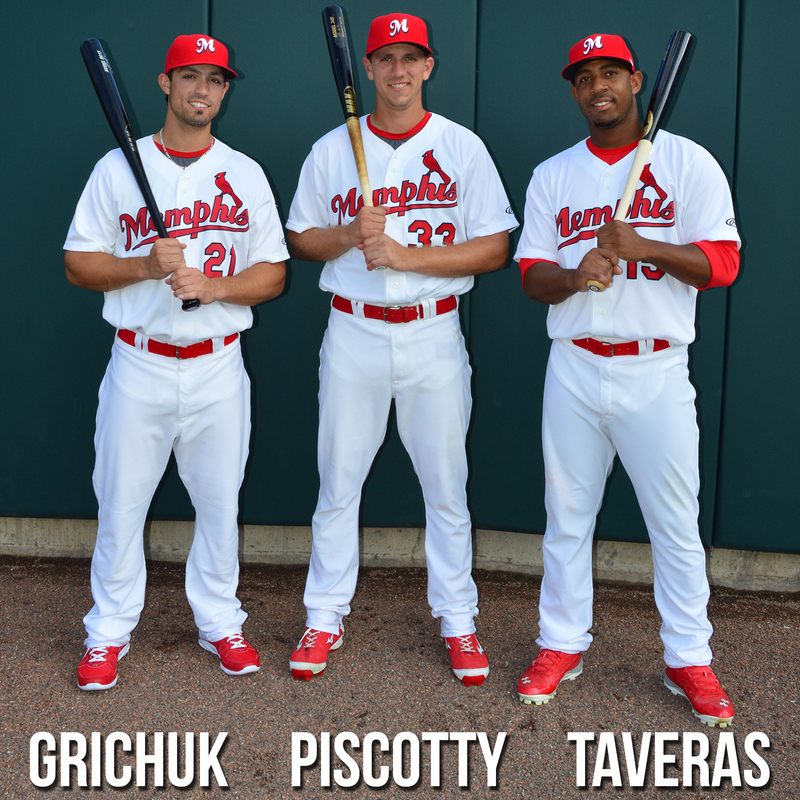 We hope you will join us for the home opener of the 2014 season and the beginning of AutoZone Park’s 15th season tomorrow! These three guys will be here. How about you? Get your tickets here.